The more that teens see cigarette ads, the greater their risk of taking a puff. 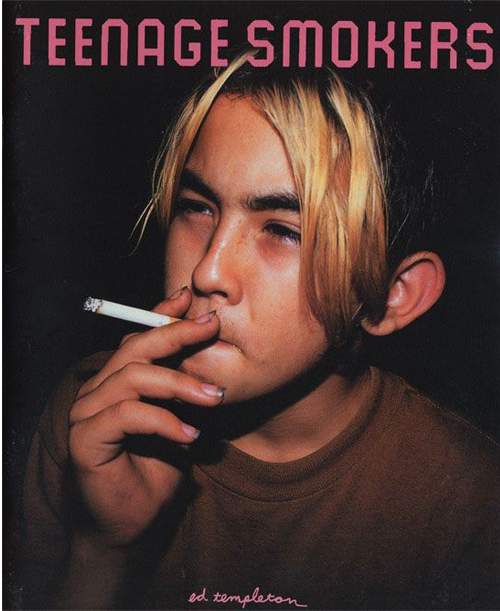 A new study shows that the particular content of tobacco marketing resonates with youth and that the vivid imagery in tobacco advertising captures their interest, although teens typically are more resistant to the promotional seduction of other products. “Cigarettes have created a brand for every personality trait,” said study lead author Reiner Hanewinkel, Ph.D., director of the Institute for Therapy and Health Research in Kiel, Germany. HONG KONG. Government proposals to abolish inbound tobacco allowances for travellers would have a severe impact on cigarette sales, notably at shops on the border with the Chinese Mainland. That’s according to leading travel retailer Sky Connection, which says it is already lobbying vigorously against the proposals, announced last week by Hong Kong Financial Secretary John Tsang. 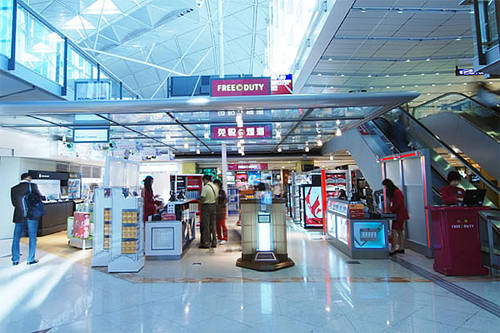 Sky Connection operates Arrivals (as well as Departures) shops at Hong Kong International Airport and serves inbound travellers from China at its shops on the land border.